WHAT WE DO FOR LOVE – Sam (Jared Padalecki) and Charlie (guest star Felicia Day) team up to get to the bottom of a string of random disappearances. 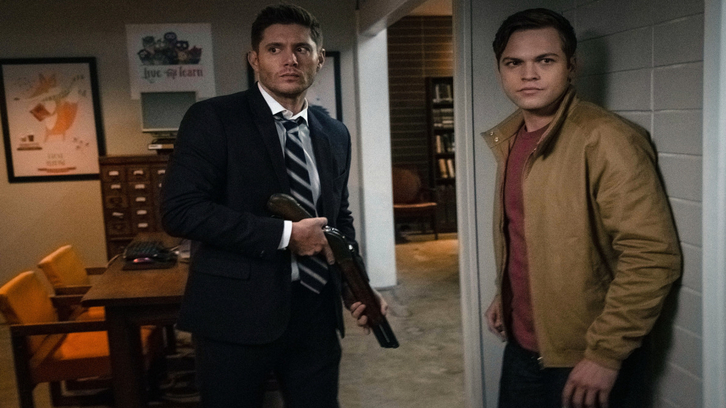 Meanwhile, Jack believes that he has found a case and convinces Dean (Jensen Ackles) to partner-up with him on the hunt. Richard Speight Jr. directed the episode written by Steve Yockey. (#1406). Original Airdate 11/15/2018.